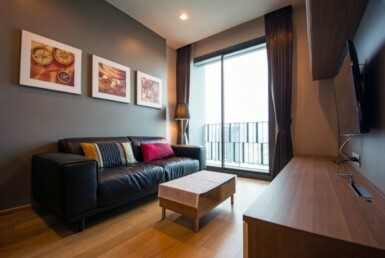 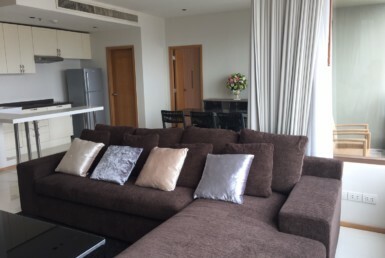 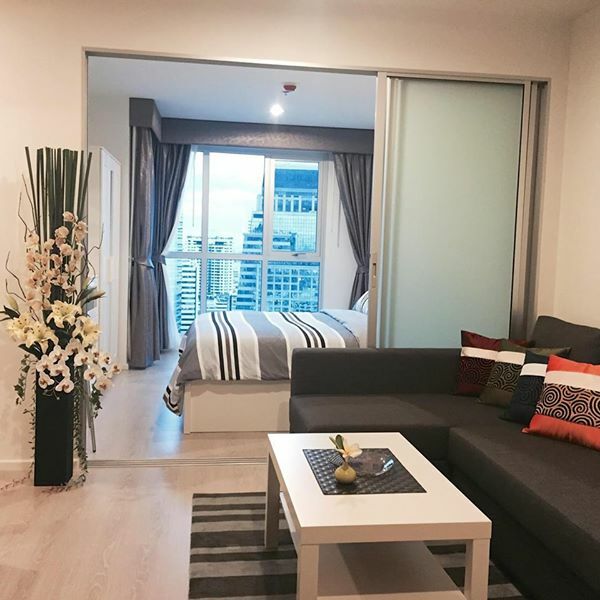 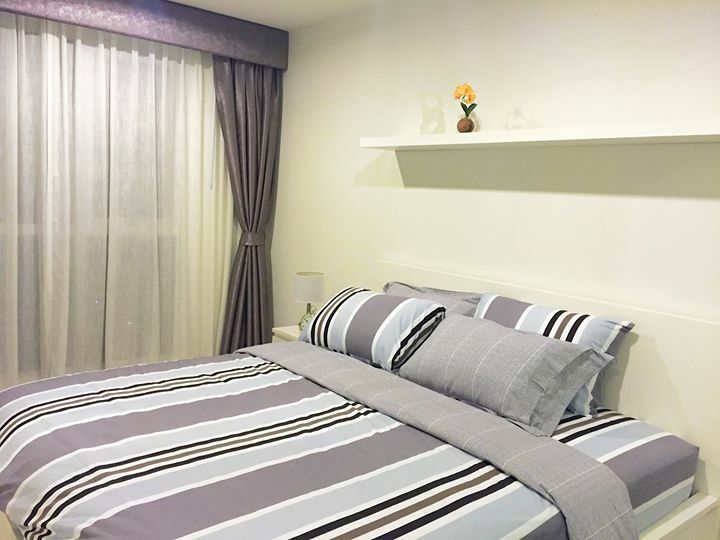 RHYTHM Sathorn condo for sale, for rent in Bangkok. 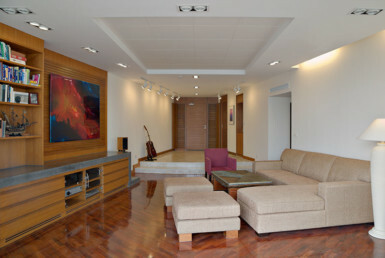 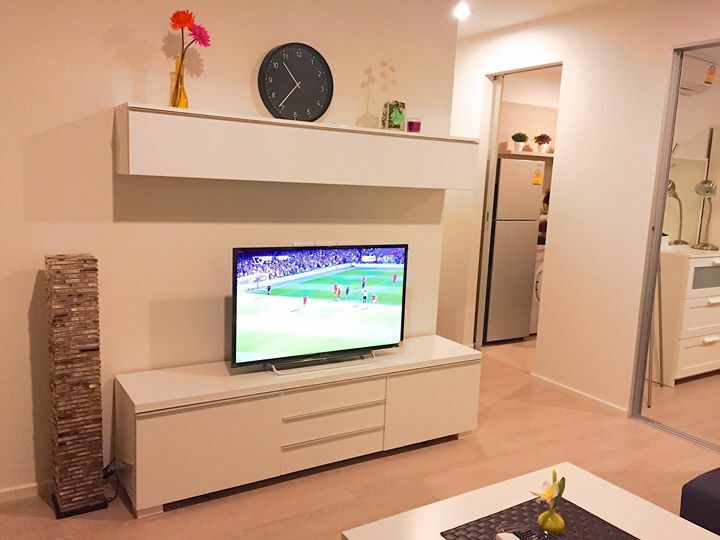 – 1 living room, 1 bathroom, , 1 bedroom (City View), 1 Kitchen with a Balcony (City View). 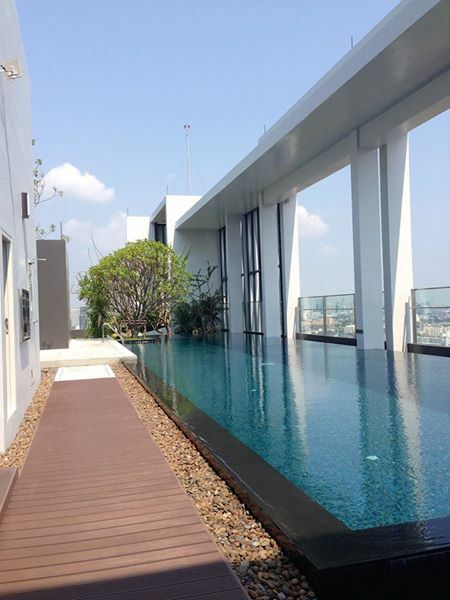 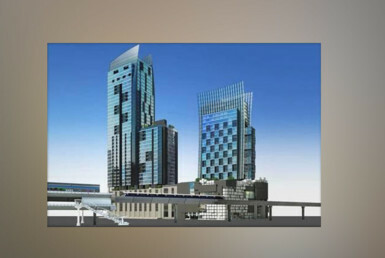 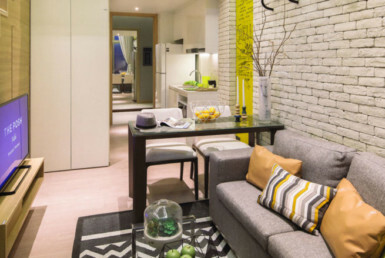 Rhythm Sathorn-Narathiwas is in a great location with shopping malls, restaurants, transport, hospitals close by.